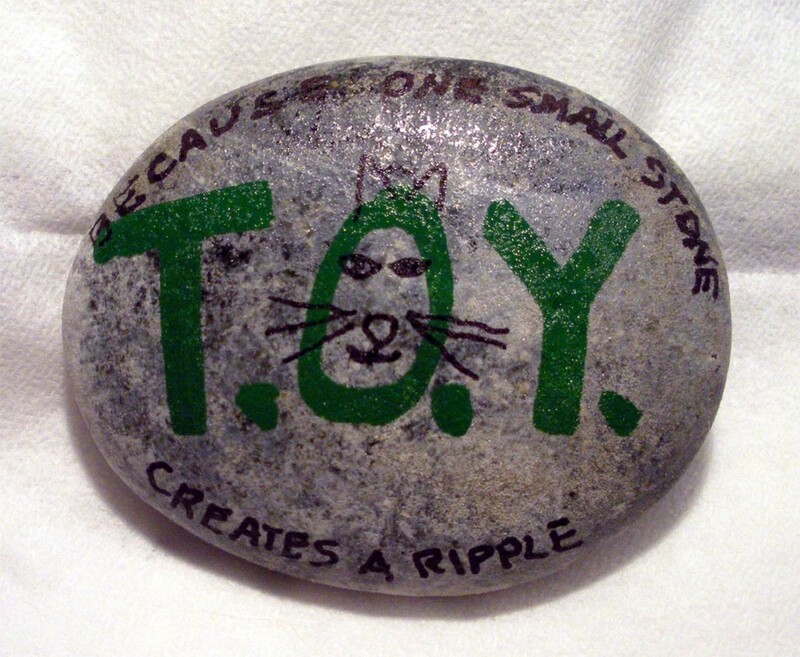 Rhonda owns a small holistic pet care business online and consults on the subject. Hyperthyroidism is when the thyroid gland produces too many of the hormones that regulate the metabolism. It is the most common glandular disorder in cats. Cat owners know that nothing is quite as devastating as watching your poor kitty-cat suffer due to any kind of illness or health concern. 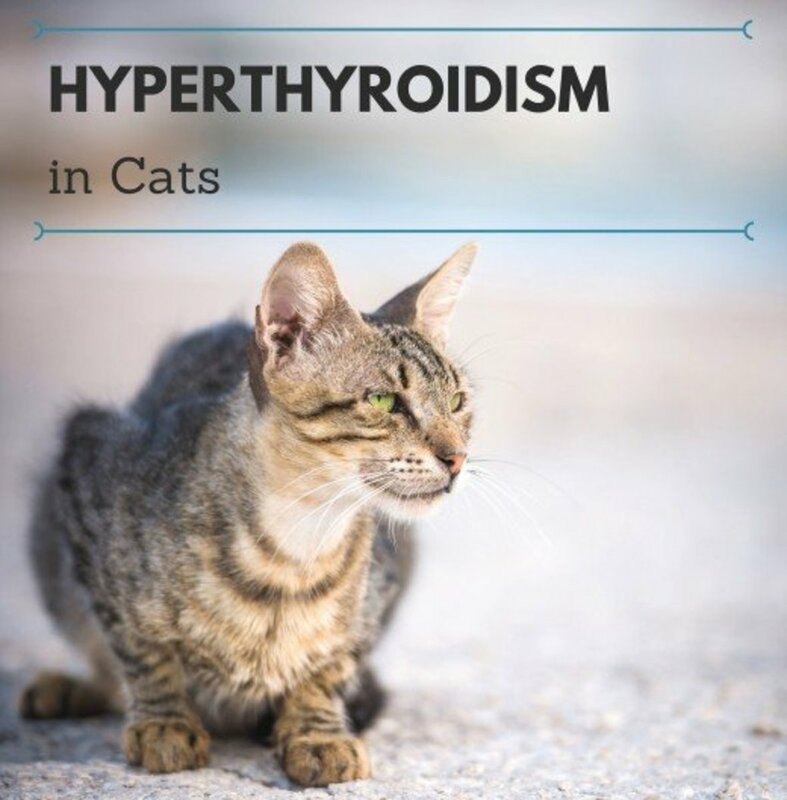 A very common problem, especially in older cats, is hyperthyroidism. This disorder can affect your cat's hormonal balance, causing her to lose weight and feel all out of sorts. If it is left untreated, it could, and very likely will, slowly kill your feline companion, but not without extreme suffering first. Hyperthyroidism is a very common problem in older cats. 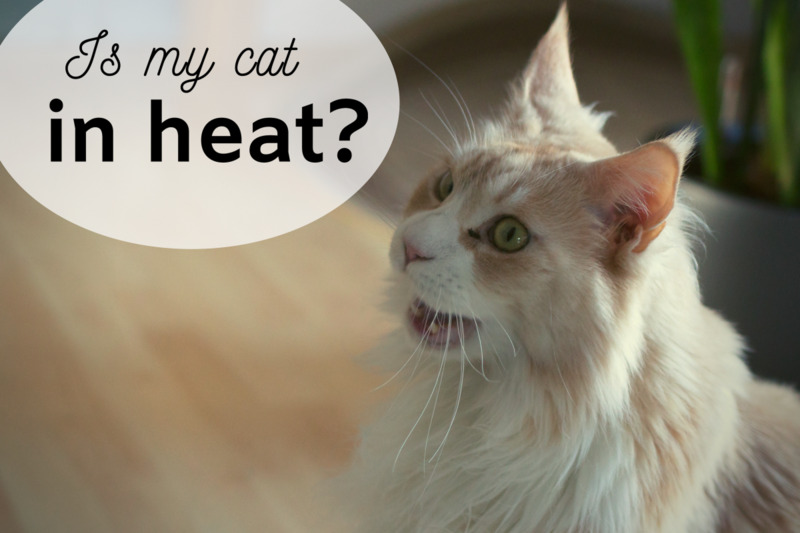 Luckily there are natural, holistic methods that may help your cat get better. Maybe you have already tried the conventional treatments and feel that they are not working? I have over 30 years of experience in holistic health. I have always treated my pets naturally if I possible can, especially if the conventional treatment has debilitating side effects. Eliminate items with PBC's from home, if possible. The first thing I would do if my kitty had this condition is get her on a raw food diet, give her herbal thyroid support, and make sure she was on some good supplements and probiotics. One particular product called Thyroid Support Gold, is made with organic ingredients. It seems to work very well to help cats with this condition. 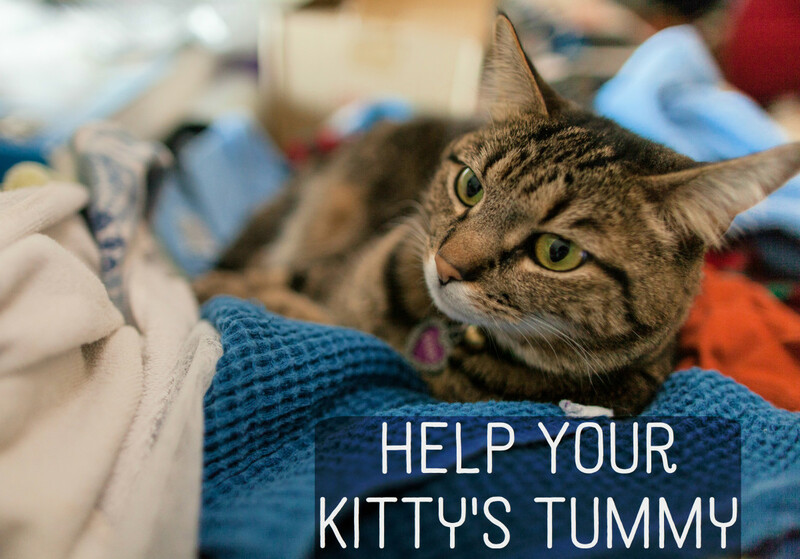 This is a natural approach to help your cat with thyroid issues. Each bottle is 2 ounces (59 mL) and provides a 4-month supply for most cats (at 6-12 lbs). Eliminate canned and dry pet food, if possible. The benefits of eating raw food are the same for cats as they are for people: Raw food boosts the immune system by giving our bodies the needed enzymes for digestion and health. Living foods give life to the body's cells. Older cats often get hyperthyroidism because they eventually cannot deal with all the chemicals in their aging bodies anymore and everything just goes haywire. You can try to prevent this process, however, by switching your cat to a diet of primarily raw meat. Some pet owners feed their cats pieces of free-range chicken or make a mixture of raw meats. Have you ever seen your cat chew on grass? In the wild, they would live on grasses, rodents, insects, and other meats. As an alternative, high-quality freeze-dried raw pet food is available in some pet supply stores. I often recommend several types of supplements in addition to probiotics and enzymes. I have studied some of the reasons that cats experience thyroid problems in such huge numbers. Conventional experts say that these problems are caused by the excessive production of cells in the thyroid gland. But why is the thyroid gland producing too many cells? There is some evidence that the chemicals in our homes, foods, plastics, and in cans may contribute to this condition. Bisphenol A, known as BPA, is used as a solvent. Polybrominated diphenyl ethers, or PBDEs, are used as flame retardant. Flame retardant chemicals are often found in fish and cat food made from seafood. BPAs are found in the lining of cat food cans. These chemicals have been shown to influence abnormal cell growth in the thyroid gland. Eliminating food in cans that have BPAs in their linings. Removing carpets with PBC chemicals. Avoiding insect sprays and chemical fertilizers. Methimazole taken orally for life. If it is impossible to give your cat pills, there is a gel alternative that is rubbed in the ear instead. A percentage of cats that take methimazole experience side effects including loss of appetite, vomiting, lethargy, and occasionally blood cell abnormalities. There are more rare side effects too, including severe facial itching with self-induced trauma, blood clotting disorders, or liver problems. Most side effects are mild, however, and eventually resolve. Surgery to remove the thyroid gland. Surgery may cure hyperthyroidism, as long as all of the affected gland can be removed. The anesthesia administered during surgery can be challenging for older cats, however, as the hyperthyroidism may have affected their hearts and other organs. Surgery is also costly. Radioactive iodine, administered once by injection. This medication irradiates the hyperactive tissue. This alternative requires no sedation or surgery, but requires several days of hospitalization. Radioactive iodine treatment is the most expensive of the treatments for cat hypothyroidism. 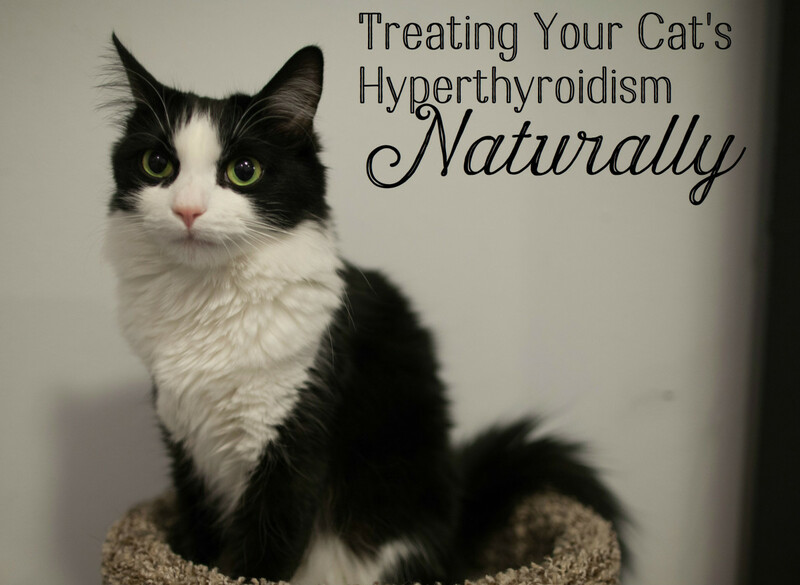 Have you tried natural remedies for feline hyperthyroidism? Please share your experiences! My cat is 14 and was diagnosed with hyperthyroid last year (when she was 13). The vet recommended using methimazole and the Hill's Science Diet k/d wet and dry cat food. My cat likes the wet cat food better. Do you think I could give her just the wet prescription food? I can't afford both the wet and the dry prescription foods. Also I was wondering if going natural would be a cheaper way of treating this? i live out of the us, and i did find a vet here that could get the methimazole cream which i have started my cat on. i have tried several times to give him raw food diet, but he simply won't eat it. he is old and i have 5 other cats that all like different foods. i have gotten 2 of them on raw food, but the one that is sick won't touch it. it is hard with so many to keep him on it. i have ordered the thyroid gold and the colloidal silver which my son will bring down. my question is can i use the natural product with the medicine? don't want to give too much. i am hoping i can slowly wean him off the medicine but for now, he has lost so much weight i don't want to switch, but i i can incorporate, it would be great. any ideas? Your thyroid controls most all of your bodily functions including your heart. So probably was caused by the malfunctioning thyroid. which by now you have found out the answer to. Hope your cat will be ok.
My 11 and a half year old male cat has just been diagnosed with a big heart murmur and my Vet thinks that it could be because he had an underlying thyroid condition? I am go into have the test done as he does fit the description of a thyroid cat ! I have a 17 year old marmalade, that has always been in perfect health. She has been to the vet only once in her whole life and that was to be spayed. She had a cold when we first rescued her from the local dumpster site 17 years ago but I gave her colloidal silver and probiotics and it knocked it out. She has been on a totally raw diet (clean chicken/our venison/wild turkey/ rabbit) for over ten years, with a partially raw diet before that. All of them get a good chewable vitamin for cats and other supps. She only gets a tablespoon of organic grain-free kibble occasionally or if we go out of town. She looks fantastic, eyes clear, coat shiny. She plays like a kitten, chasing leaves (or the other rescued cats and the lab) climbing trees and just being a crazy cat. In all her life, she has never had any worms (nor have the other three rescued cats nor the rescued lab) as we have always given herbal natural wormers to prevent. She's never had any drugs. We don't use any chemicals here in the barn we live in, nor outside. We eat clean, natural, grain-free and i make everything we need both food and cleaning/personal. She's never had canned food before. We don't use any sprays on the animals for fleas or ticks. She has one vice tho...she walks all over the forty acres we have, and i know she visits the neighbors commercial dry cat food bowl and i cannot stop her, nor will they put it up. Day before yesterday, she came in and i heard a rattle when she would breathe. Thinking it might be a cold i started her on silver, with probiotics at night. Yesterday it wasn't any better, but seemed worse. i realize you can have a healing crisis before things get better (been doing all this for over 40 years) so i just watched her. Last night, she seemed to be fighting to get a breath. Very labored breathing, chest rising high to bring it in. She had no discharge from her nose tho she had a funky breath and normally does not at all, and other than that appeared to be in no pain and normal. Not wanting her to be suffering needlessly, i scooped her up and brought her to the after-hours vet clinic. His checking and xrays showed no fever, no infection, no drainage, no obstruction (palpated her throat/neck), no damage or injuries, no mouth/teeth issues. Nothing. Said her lungs were phenomenal for a 17 year old and that when i had told them she was 17 as i handed them off the pet carrier, he said they were terrified at what they might see. Said she was awesome to be 17! They were stumped. Sprayed her nose with acetylcysteine to see if it would make a difference, and it did. Took almost all the rasping away. He told me to watch and see if it came back....which it did. She slept with me in the bed last night and still has raspy breathing. I used some extra super powerful probiotics this morning and she seems to be much better, tho i still am stumped as to why she is doing this. In reading on your site, i find the hyperthyroid information and wonder if it is possible that she has that and it is affecting her kidneys. She has no reduced kidney function that i have seen. As a matter of fact she has no reduced ANYTHING and her only symptom is that raspy and labored breathing. What in the world could this be? She's never been on any meds. My cat Yogi was on meds for hyperthyroid for 18 months. We did the radioactive iodine treatment, however, he is now hypothyroid. I am hoping that adding raw diet to his dry food might help, but am not hopeful. Everything I read looks like a supplement will be needed for the rest of his life. @anonymous: I wouldn't or couldn't recommend the Y/D hills science diet. It is really more junk food even though it is high in Iodine for Thyroid support- this is the first 5 ingredients in Y/D Science Diet: Corn Gluten Meal, Animal Fat (preserved with mixed tocopherols and citric acid), Whole Grain Corn, Soybean Mill Run- Cats do best for getting over Hyperthroidism on a raw diet. See this site here for more information. "obligate carnivores, such as the cat, are unique in their need for large amounts of dietary protein (specifically, dispensable nitrogen) that separates them from omnivores and herbivore species (18-20). This absolute requirement for dietary protein intake in cats is critically important when formulating a diet for hyperthyroid cats, in which protein catabolism and muscle wasting is universally present. " Thyroid Support Gold really does work when combined with a healthy diet and using other holistic approaches. Just be patient while your precious kitty regains her health after starting her on a healthy diet and the Thyroid Support. 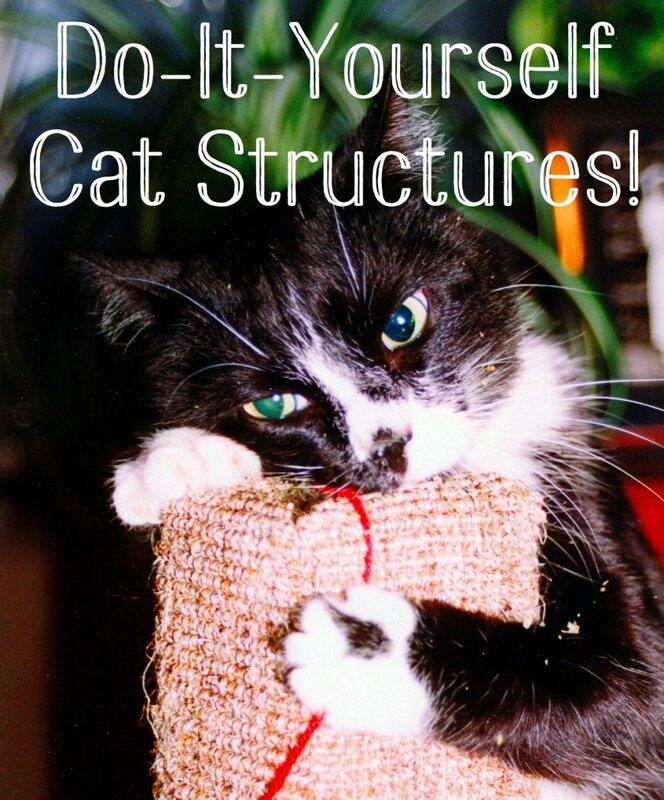 Best of luck for curing your Kitty the natural way of Feline Hyperthroidism. It is such a nasty disorder! So sad it even has to exist. I do believe if we fed our cats like they live in the wild eating bones and raw memeat and lived away from household toxins we would no longer see this disease. I just ordered the Thyroid Support Gold and am hoping this will help my cat. She was just diagnosed with hyperthyroidism and the vet wanted me to put her on Y/D Hills Science Diet or the medication. I have read reviews on both and they don't sound good. The Y/D does not sound nutritious enough for long term use and I don't like the side effects of the medication that I read about. I asked my vet about the Thyroid Support Gold and she said she never heard of it and if it is a supplement it is not regulated by the FDA. I believe that natural is the way to go and am hoping that my baby girl will get good results with this product. Her T4 level is 5.8 which is high and I just want it to get back to a normal level. Anyone else have good results with this product? I am going to try the natural way, as I now have (3)! elderly hyper-thyroid cats. They all developed hyperthyroidism after eating just canned food for about 18 months due to one of them getting diabetes. The canned diet controlled the diabetes but I really believe the can linings have caused the hyperthyroidism. So I want a high-protein, fresh and healthy food source that DOESN"T come in a can. Will post again once I have them moved over to the diet. Great information, thank you! A word of caution regarding methimazole -- my 11 year old cat has just recovered from near liver failure as a result of starting methimazole. It's a rare side effect, but he nearly died after being on the medication about a month. Be alert for aversion to food and a sickly yellow color in the ears (and just in front where the fur is thin) and in the gums. We'll never put him back on that drug and are searching for alternatives to treat his hyperthyroidism. Great to know there are some natural options to help cats with this condition. Thanks for sharing. I hope it helps some sick kitties. @anonymous: Good Luck with your kitty. It is so sad watching them waste away at that age. :( Giving him the herbal formula may really help, along with a raw healthy diet. I feed mine venison and bison that I get at the local butchers that is pet quality and frozen. I thaw that out and give it with fresh raw shredded veges. She loves it! My cat is 17 and has been turned away from the vet (twice) for being "too old to treat" for hyperthyroidism! Will be sure to try the home remedies as I hate watching him waste away. Interesting information to consider. Our 16 year old has thyroid problems and we have been giving her methimazol. @JudyJMick: Hi Judy- So sorry to hear about your beloved Babe. It is very hard to see your sweet friend suffer. 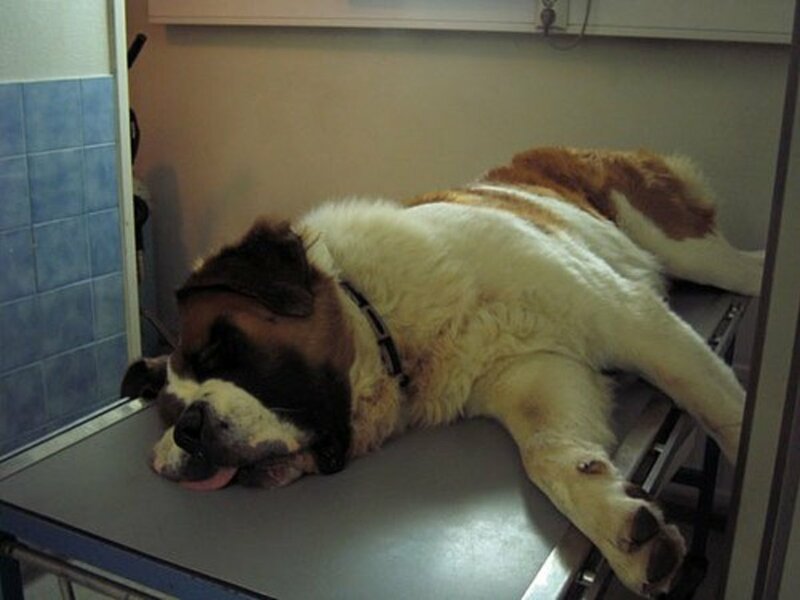 I hope that the vet will be open minded about herbal treatment. I find it so sad that the medical profession has never been trained in natural therapies that really do work. For animals and humans. 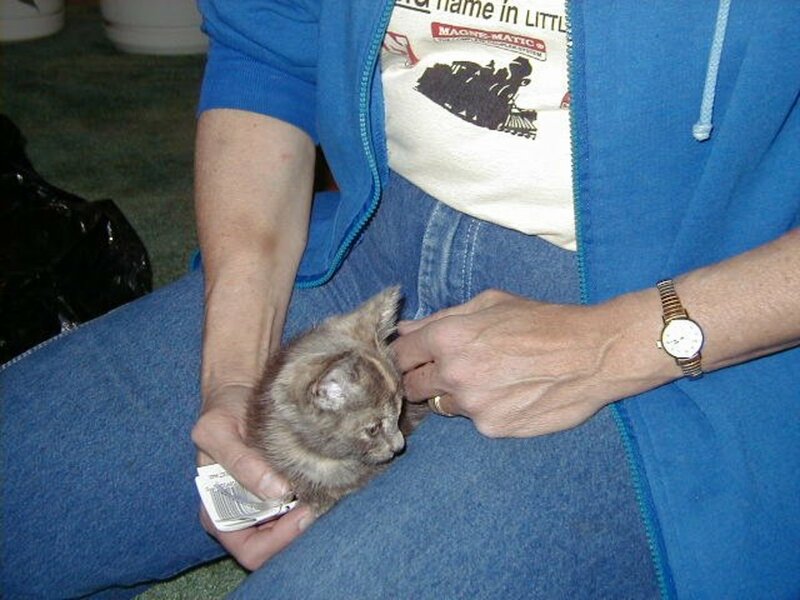 Most likely your veterinarian, will tell you to stick to the allopathic treatment, that is all most of them know, and they make a good profit off you using it, as the cat will need to be on it the rest if her life. You can still add in some of these natural treatments even if you are using the medicine. Especially the raw diet and supplements. Good Luck and blessings on Babe! Thanks for the information. My 15 year old babe was just diagnosed. She just started on a prescription - and we have to take her back in next week. I'm going to talk to my vet about this! @LiteraryMind: Thanks for the reply. I really do think the natural cures are a good thing to try since the pharmaceutical medication is not a cure only a way to maintain your cat for the rest of their life's. Boosting the immune system with herbs and healthy food is a great way to go regardless if you use the meds from the vet or not! I never heard of them before. I used to have a cat with a thyroid problem and I used methimizole as prescribed by the vet. A natual cure might be something to consider if I have another cat with a thyroid problem. Thanks for the info.